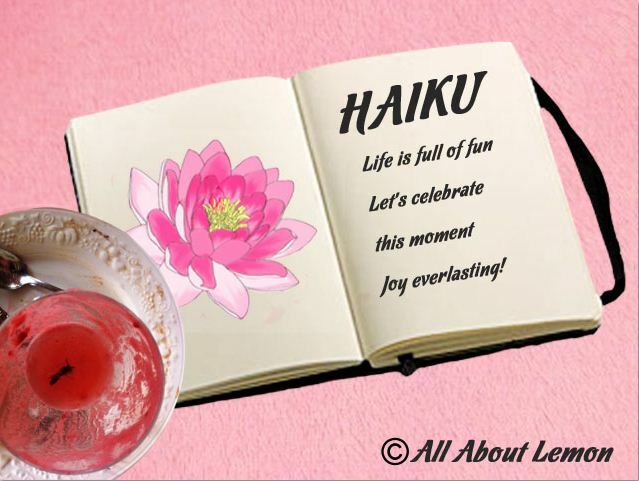 There’s still time to join in with this latest haiku fun at allaboutlemon. The image and the haiku are enough to make the water world swim with celebratory light. Wow!